It's already been several months since the last release of SuperTuxKart, but we have not been idle! The next release, 0.9.2 is coming soon and we are today releasing the first release candidate. Please help us test this new release to make sure that everything works correctly! 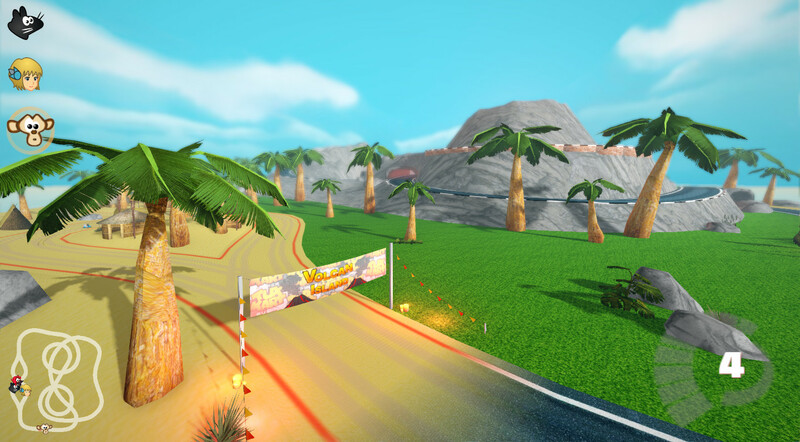 This release includes work from Benau, a developer who recently started contributing to SuperTuxKart. 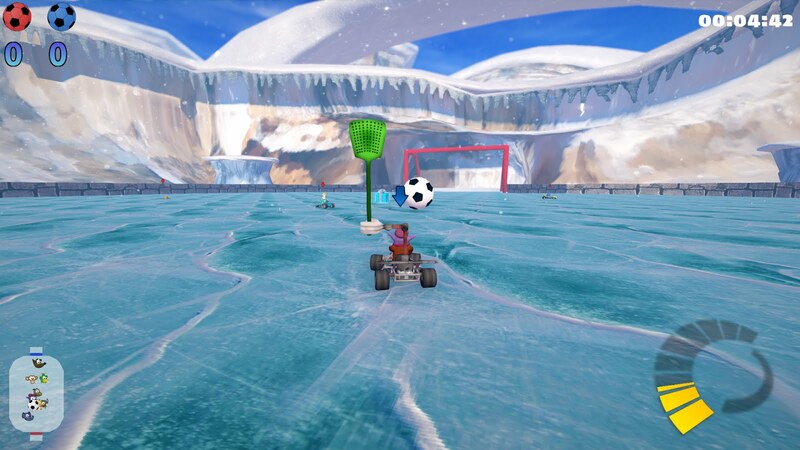 Thanks to him, STK now supports recording races and ghost replays (where you can try to beat a recorded race) as well as an AI for the 3 strikes battle and soccer modes, enabling them to be played in single player for the first time (or in multiplayer with more karts). He also rewrote our font handling system to now use TTF fonts, which is a lot easier to maintain for us and should ensure that all characters from all main languages are now available. We thank him for his dedication! 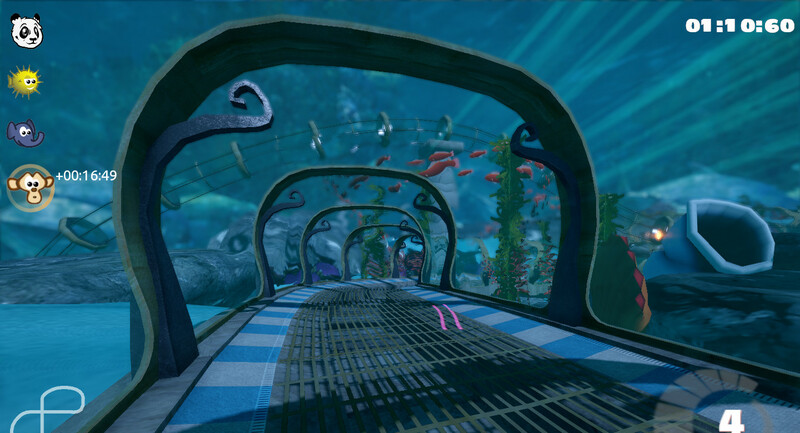 0zone0ne and Krobonil have also contributed a new original song for the farm track. We have actually already played some LAN games (and even tried a WAN game once) - admittedly with some restricted features (no items), but the overall result was that the simplified approach for LAN does not work good enough. In some environments we had a satisfactory playing experience (typically using wired connections), but in others (especially when using wireless networking) the game just stuttered and shook too much to be fun. So we decided to not publish a LAN-only version as originally planned, but still go ahead with a release now, since Benau has added a lot of nice features to the game which we think our players will appreciate to have. We expect LAN will work much better in less ideal environments (and that includes using wifi) with the upcoming WAN code (for the more technical inclined: using client-side prediction and rollback to hide latency). We are aware that this is a disappointing for the majority of our fans out there, but we really did not want to publish an overall rather disappointing networked multiplayer version. As usual, please remember that blog comments are not a good way to get support for issues or ask questions, the forum and mailing list are more appropriate for this. Great to hear there is a new developer. Good job and keep going! And it’s a good decision to wait to have something not frustrating before releasing network playing. Looks nice. I didn't play supertuxkart for quite a while. I think I'll give it a try. A good update, the new island track is nice but could have a bit more details. I'm currently uploading a short review of this version in a video in french. The most important: I wish to thanks the whole team for this amazing game! Working great on my openSUSE, thanks! I've played SuperTuxKart for a long time and I really enjoyed this game. I am very glad to hear that we can play against bots in Soccer and Three Strikes!